Hello ... Hello ... my old friends ... It's great to see you once again! Even at the age of ten years old, I was an avid Electric Light Orchestra fan. That musical interest, as anyone who truly knows me will tell you, continued into my teenage years and beyond as the ELO phenomena waxed and waned in the mid to late eighties. 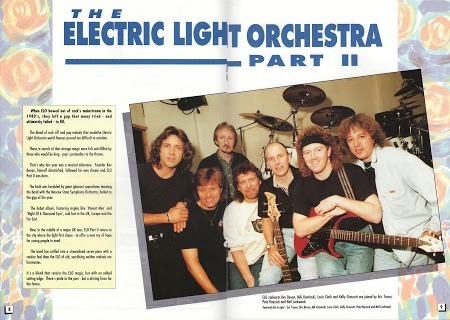 The first time I came across Pete Haycock was just after reading in an April or May 1991 issue of The Daily Mirror that a 'new' band called the Electric Light Orchestra Part Two were touring with the eighty  piece Moscow Symphony Orchestra in the UK and that a new single entitled "Honest Men" was "out now". There was no internet back then and I was unaware of any ELO fanzines hence I rushed out to buy said single in both 7" and 12" formats. I remember seeing that Pete had co-written the 'B' side of that single - a track called "Love For Sale" with Bev Bevan - and was first in the queue to buy the ensuing album and other releases. I liked the first ELO Part Two album a lot. I was impressed not only with the Eric Troyer compositions therein but also the songs offered by Pete, Bev and the band. I loved the bluesy "Easy Street", the nostalgic "Once Upon A Time", the jolly opener "Hello Hello" and the classy rocker "Heartbreaker". 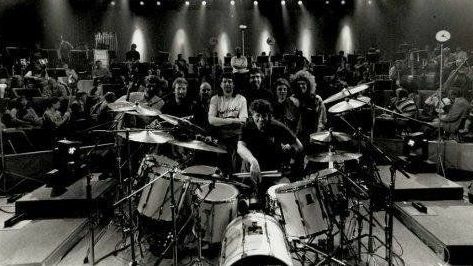 I went on to see Pete play live with ELO Part Two on three occasions during May 1991 and October 1992. 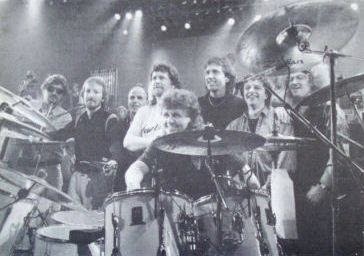 I was always impressed with the way that Pete blended in with the ELO 'old guard' on stage and the way he went about his craft. He was a sublime guitarist and we were all honoured to see him adapting not only his own music but that of Jeff Lynne on such a big stage. I think it would be fair to say that without the underpinning of Pete Haycock, the second incarnation of ELO might never have been the viable [live] band that it eventually became. I remember being so impressed that I sought out his previous band The Climax Blues Band and began to really appreciate what a great singer songwriter he was as well as being one of the worlds greatest slide and Blues guitarists. 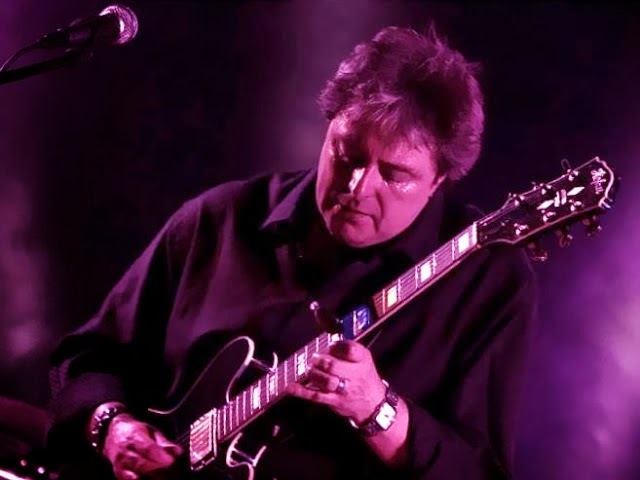 When I finally got to go see the post-Pete Climax Blues Band at the old Robin R 'n' B Club in Merry Hill [in the mid-1990's], my appreciation of Pete had grown immeasurably. So, here in late October 2013, after looking forward to the potential of a new tour by Pete Haycock's Climax Blues Band dropping by somewhere close to ELOBF HQ in 2014, I find myself profoundly saddened tonight by the passing yesterday of such a talented and iconic musician who, by the testimony of mutual friends, was also a generous and obliging human being as well as being a much sought after movie soundtrack composer and oft collaborator with the legendary Hans Zimmer. Very nice tribute, Keith. Thanks for that.